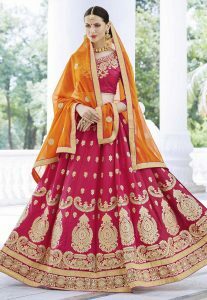 Want to Look Stunning in a Traditional Event? Why Bandhani Sarees are Best for This Festival Season? 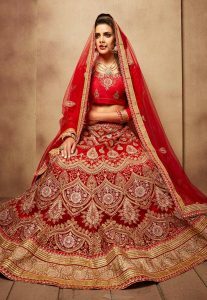 Why Alteration is Required in Bridal Dress?